The holy sword is calling! The fight between light and dark starts today. Write your legend on El Sallia! 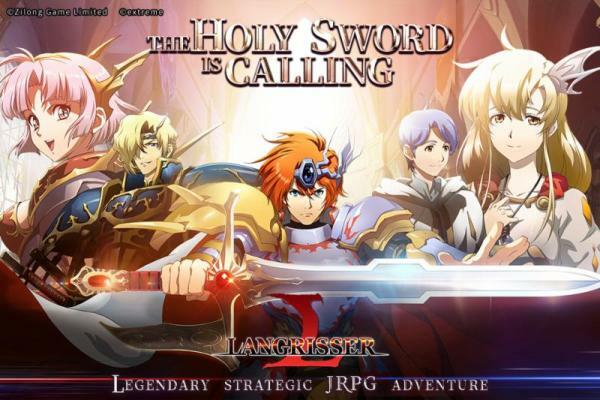 Zlongame announced that today the latest entry in the famous JRPG franchise Langrisser has launched on mobile platforms! Players are able to download the game on Apple App Store and Google Play store. For more game events and other information, visit the official website and Facebook page.